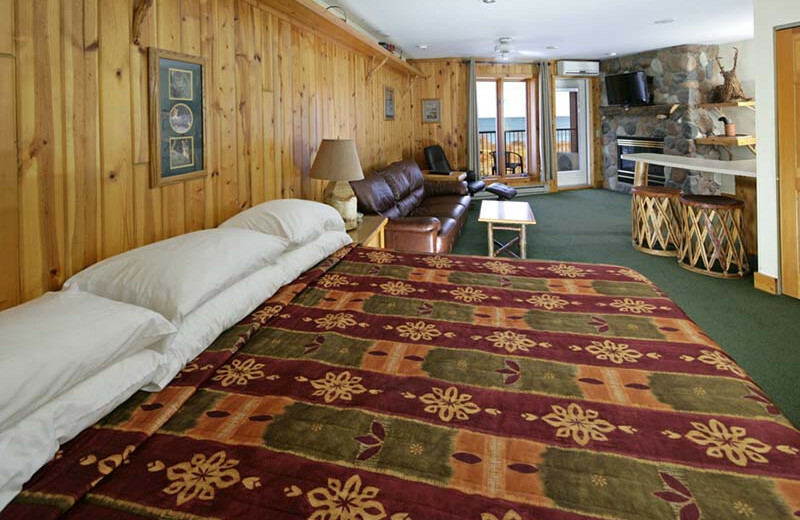 Experience a Lake Superior resort done right at Superior Shores Resort & Conference Center. 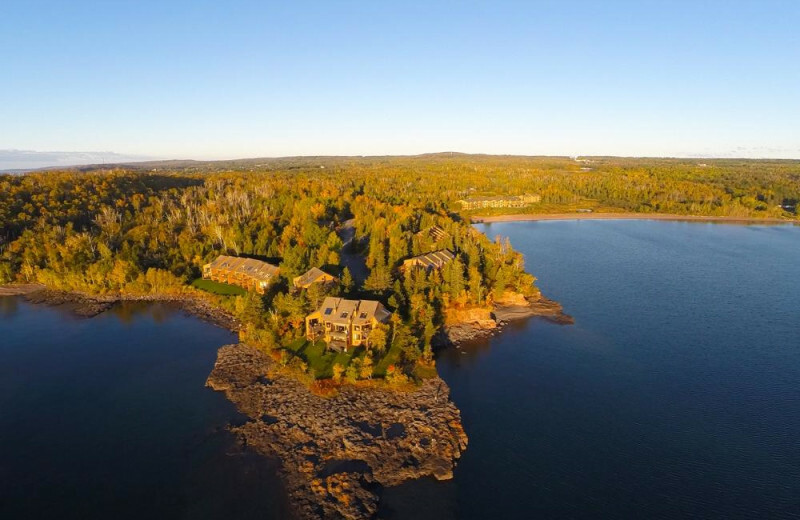 Located on 60 wooded acres with over a mile of Lake Superior coastline, you'll find a wide variety of accommodations including lodge rooms, suites and lake homes that offer special touches like fireplaces, whirlpools and full kitchens. 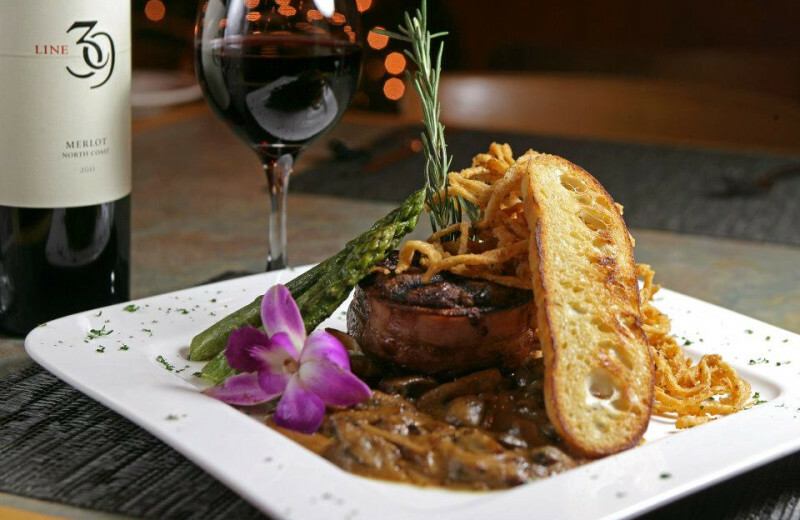 The lodge restaurant, Kamloops, serves up delicious meals daily. 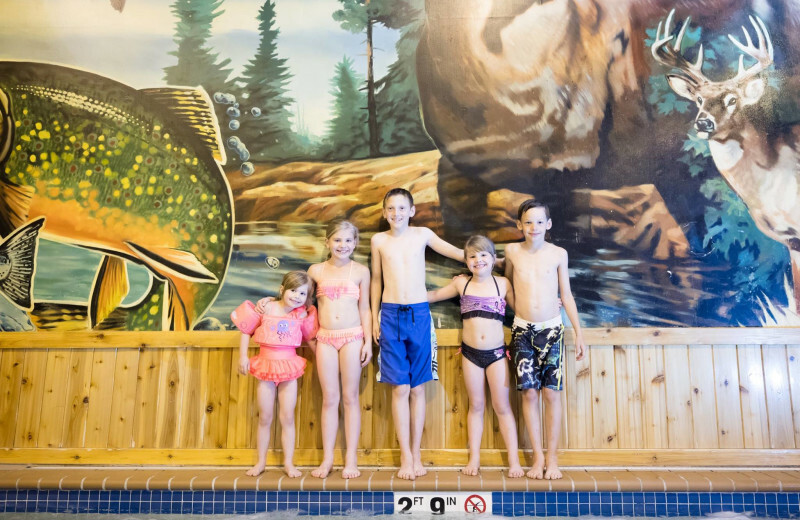 Superior Shores Resort & Conference Center features indoor/outdoor pools and hot tubs, hiking trails and an 18-hole golf course. 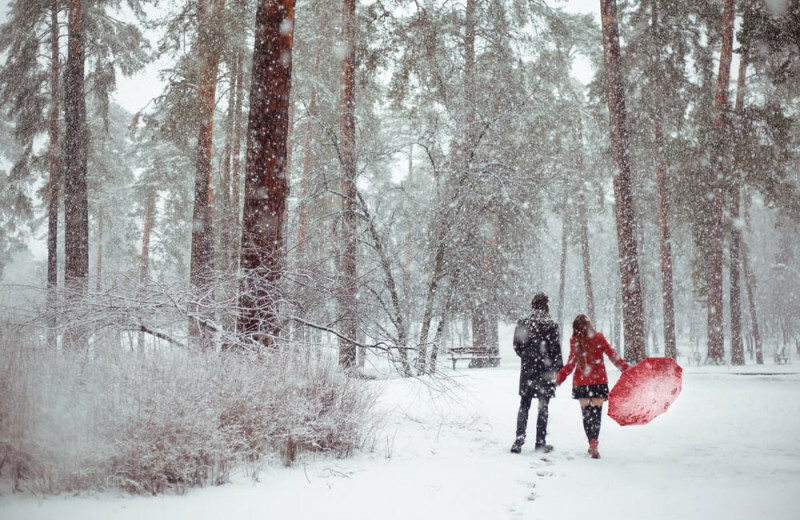 And you're located just close enough to explore all the area has to offer. 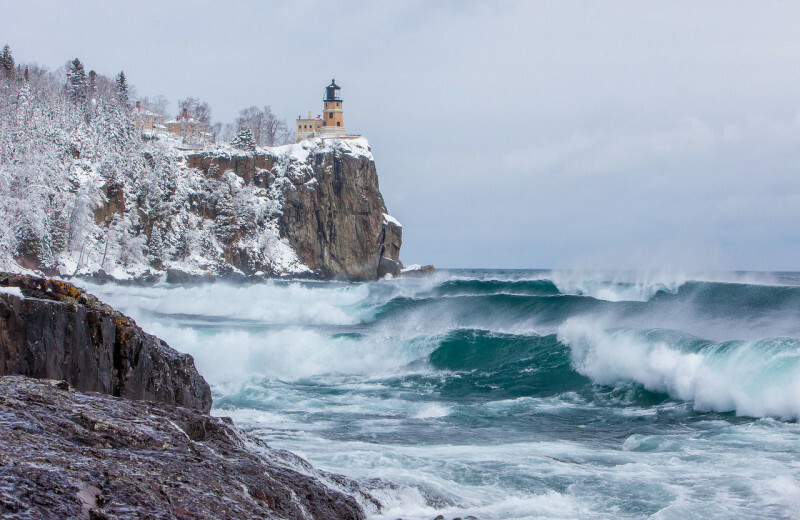 Check out Minnesota's only operational lighthouse in Two Harbors. 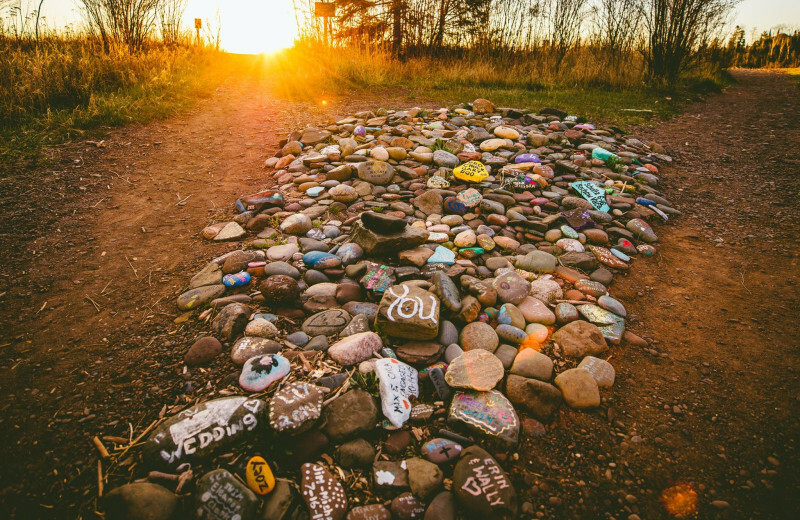 Drive a short 20 miles south to explore Duluth, Minnesota. Or see the Baptism River waterfall - the tallest in the state! 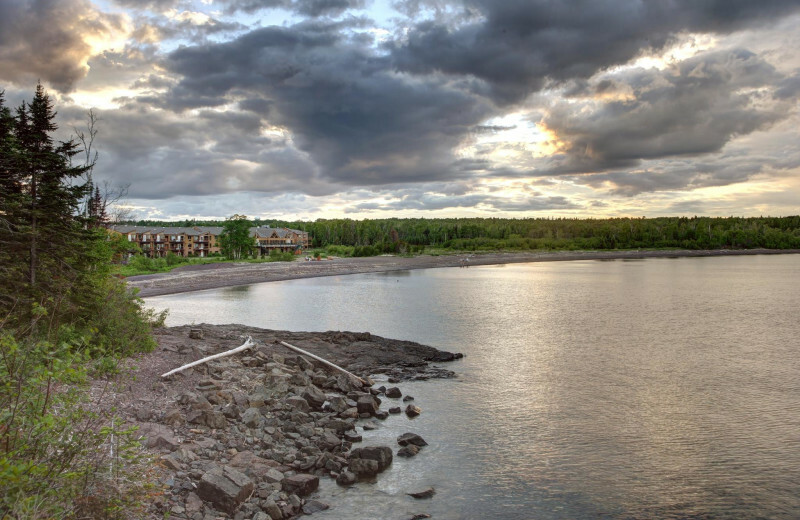 Located on over a mile of Lake Superior coastline, Superior Shores Resort & Conference Center is a perfect destination to enjoy the shoreline and the beautiful waters. Enjoy an early morning stroll on the coast, or take a boat ride! 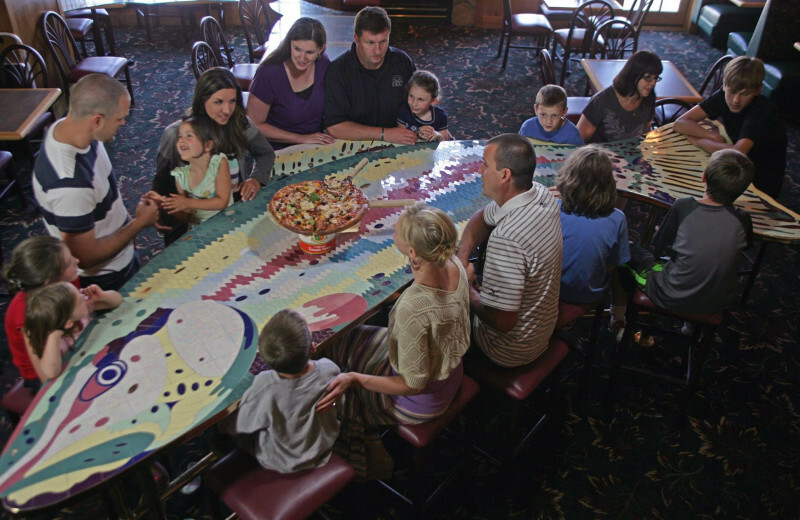 The opportunities for fun at this Minnesota getaway are endless. 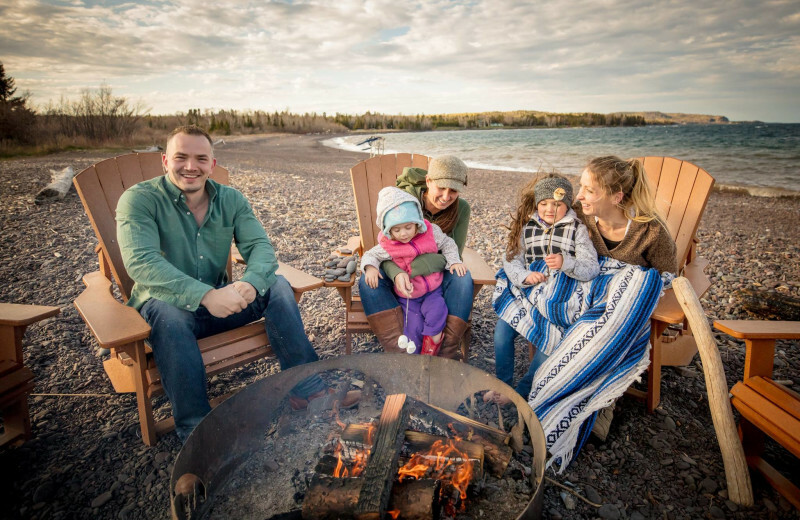 Family time is truly endless at Superior Shores! 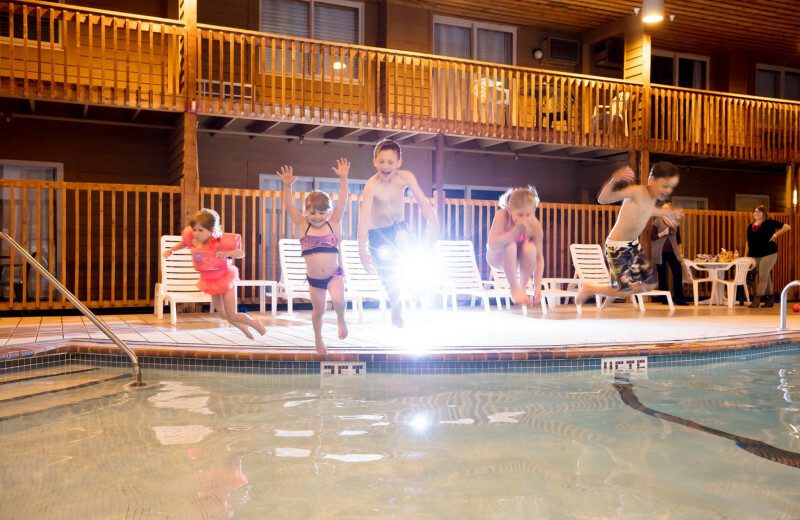 This year-round destination offers cozy lodging options sure to accommodate the whole family, along with a variety of activities to keep everyone busy! 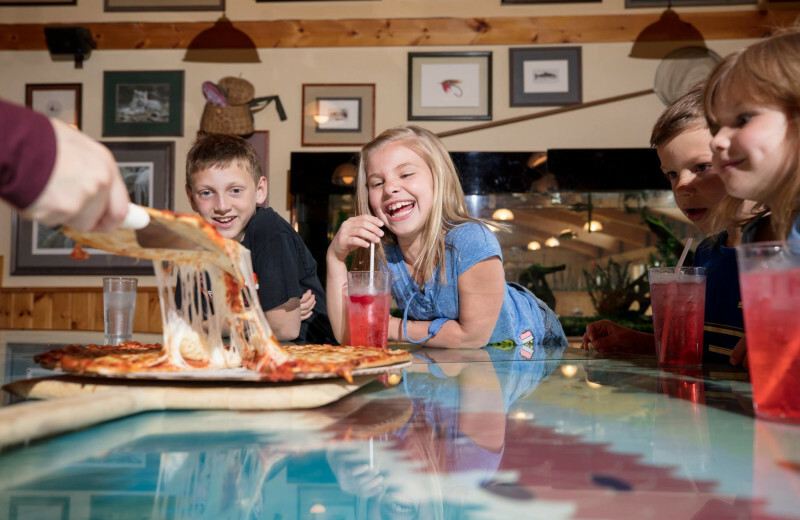 From golf to fishing to evening bonfires, everything you need for a fun family vacation is right here! 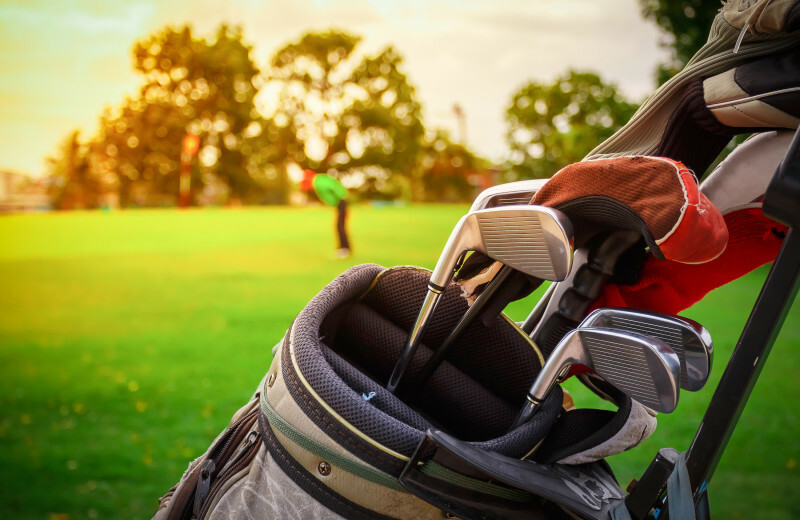 When you head to Minnesota, don't forget your clubs! 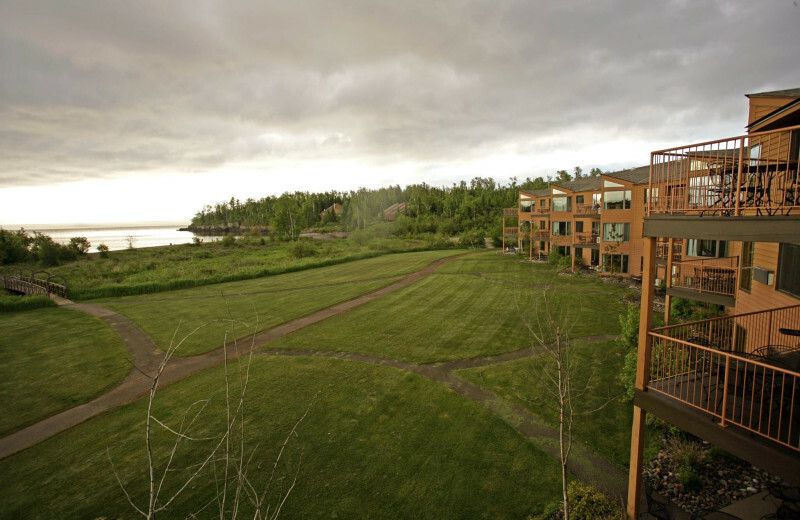 When you stay at Superior Shores Resort, take a day for yourself to hit on of the local greenways. 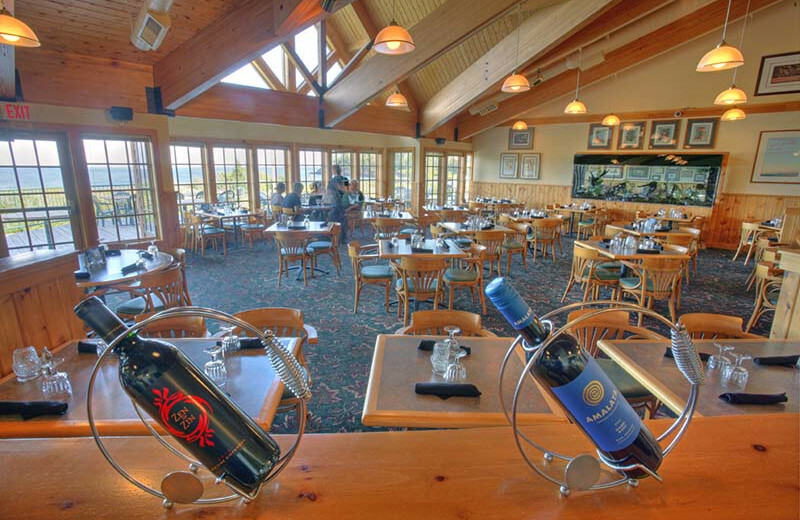 Ask the friendly staff to point you in the direction of the course best suited for your needs. 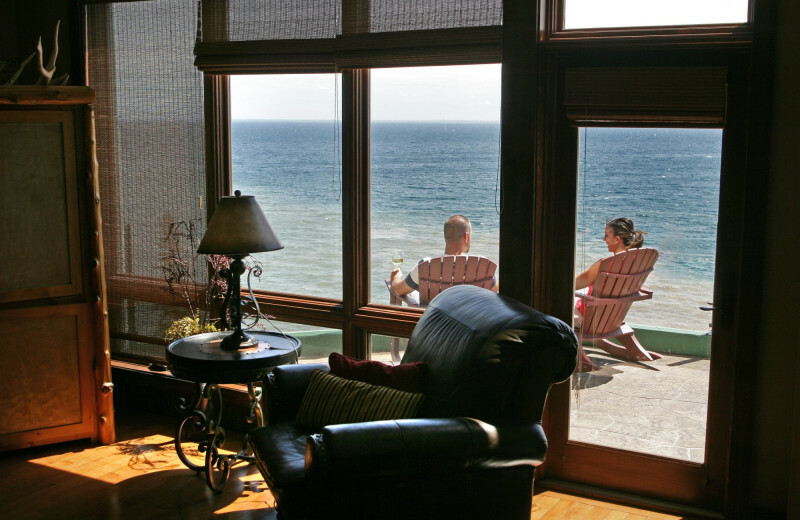 You'll have the time of your life on your next vacation to Superior Shores Resort. 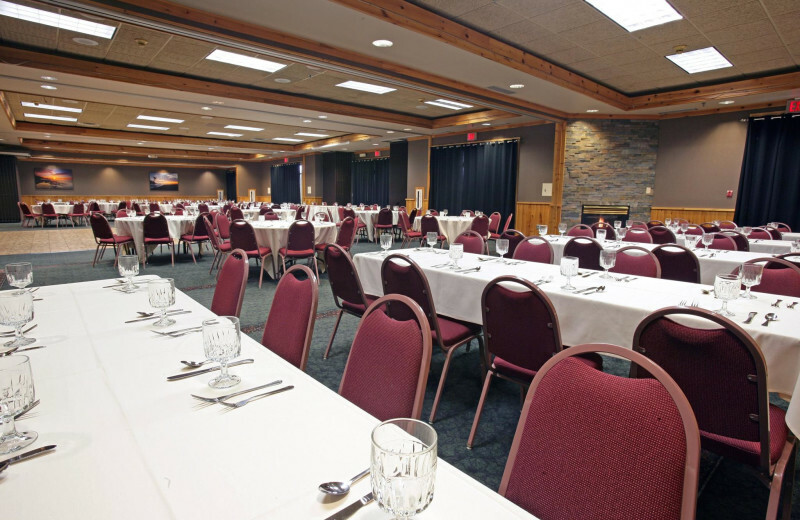 Superior Shores Resort & Conference Center offers 3,700 square feet of flexible meeting space! 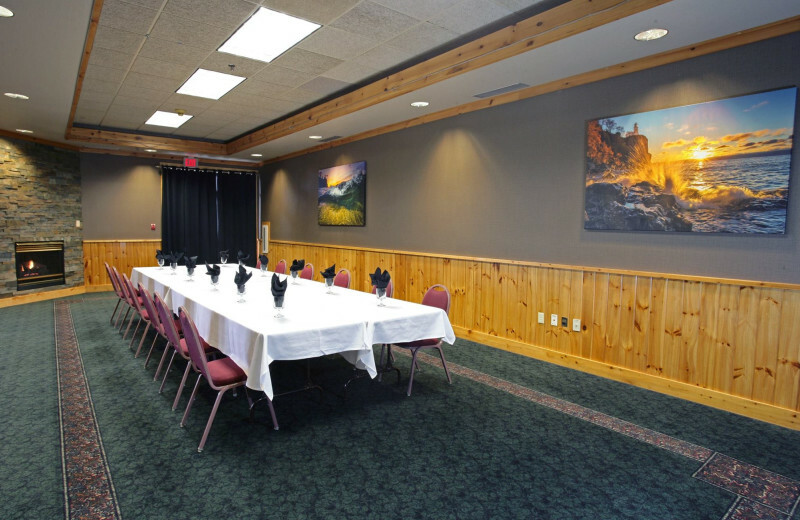 The meeting rooms provide the flexibility you desire for business functions, and their general session and breakout rooms can be provided according to your specifications. Audio-visual support services are available to ensure your event goes off without a hitch! 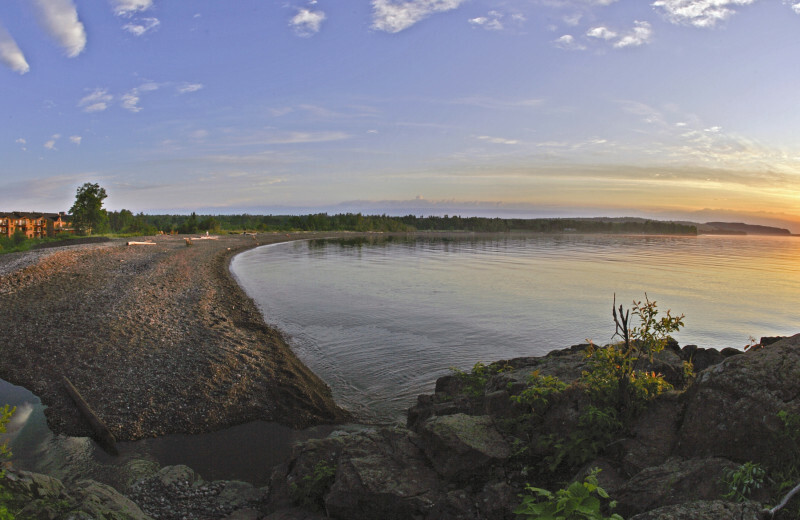 Superior Shores is open year round. 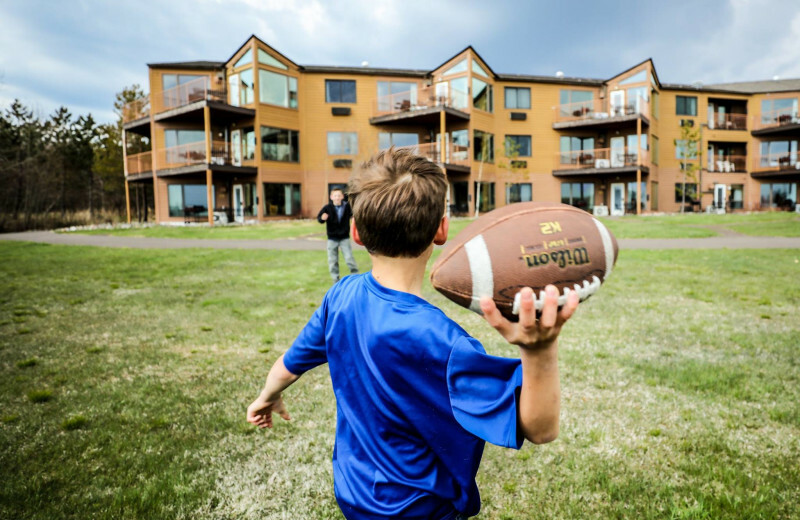 With a great location in the heart of Minnesota's North Shore, this is the perfect destination for your special Family Reunion and the area provides guests with four seasons of activities. 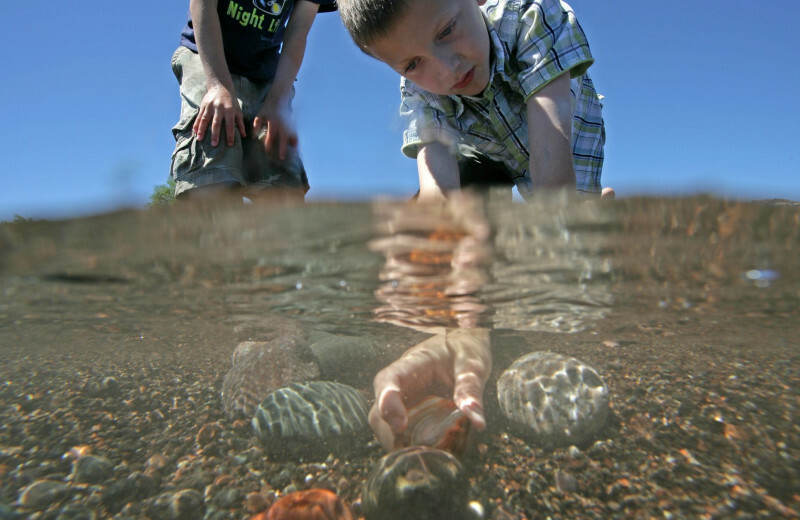 The kids are kept busy with fun aquatic activities on the shores of Lake Superior, and the adults can enjoy golfing and lots of talking! 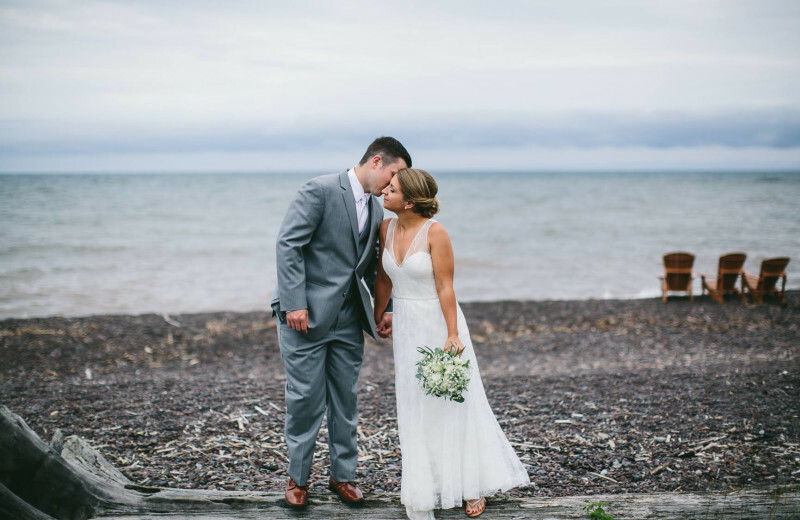 Enjoy an idyllic lakefront wedding ceremony at Superior Shores Resort. 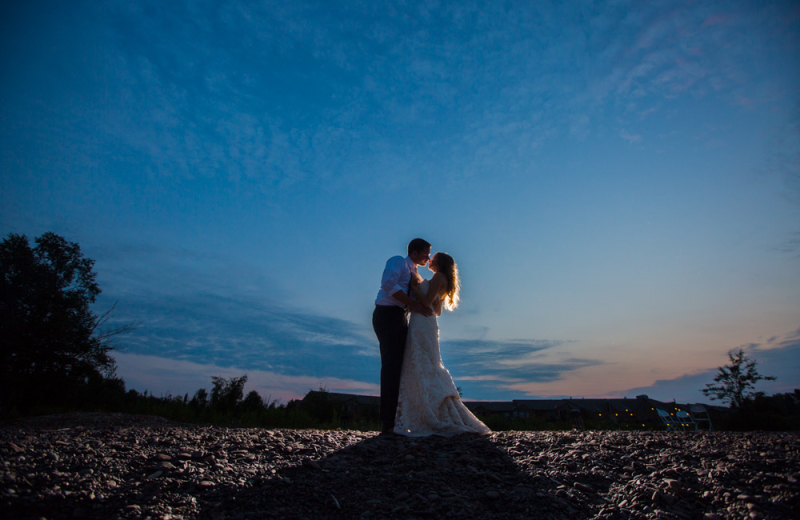 Hold your ceremony on the pebble beach or at the ceremony site just adjacent to the lodge. Their dedicated staff will help guide you every step of the way. 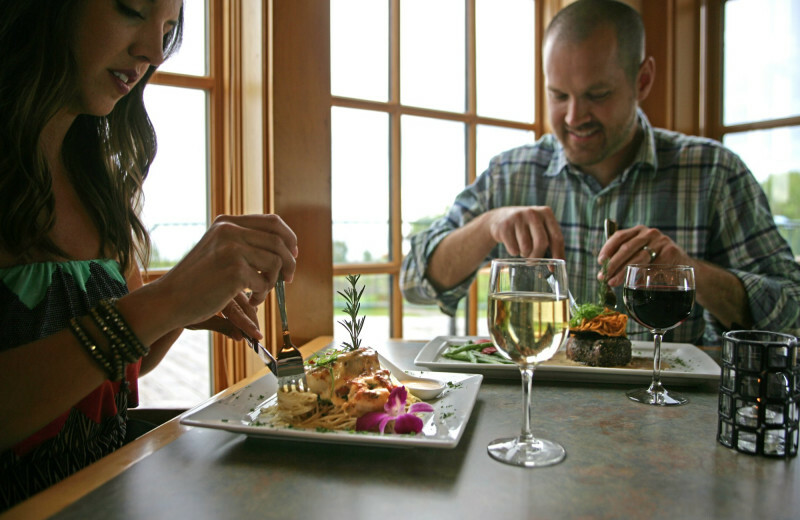 It's an experience you and your guests will never forget. 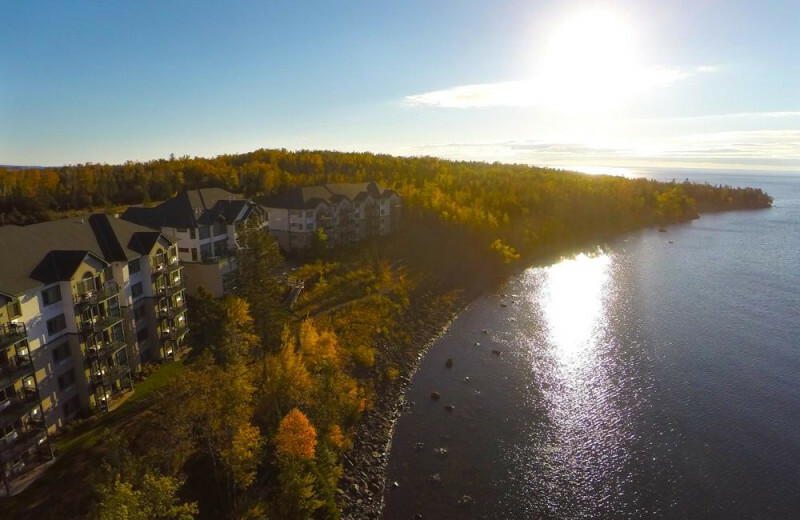 With the majestic Lake Superior spread out in front of the resort, you'll feel completely relaxed and invigorated. Don't miss the nearby nature sights like the Baptism River Waterfall, Minnesota's highest waterfall. 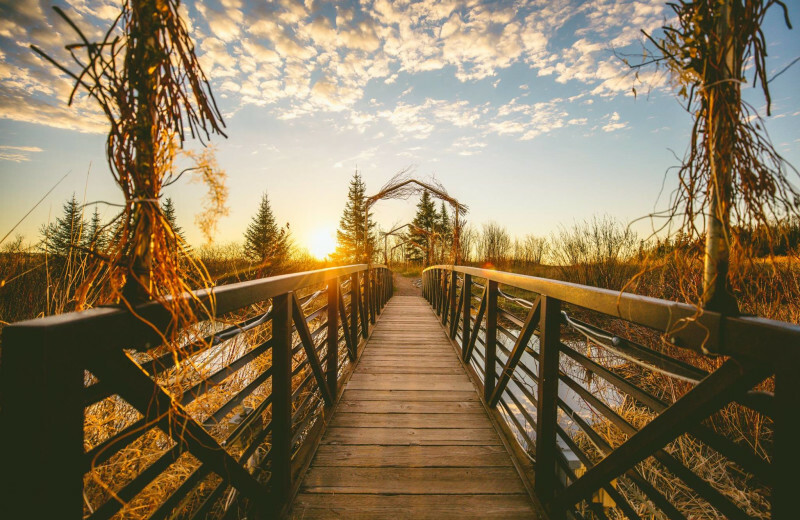 The resort is also near several State Parks, making it easy to enjoy hiking and relaxing nature walks! 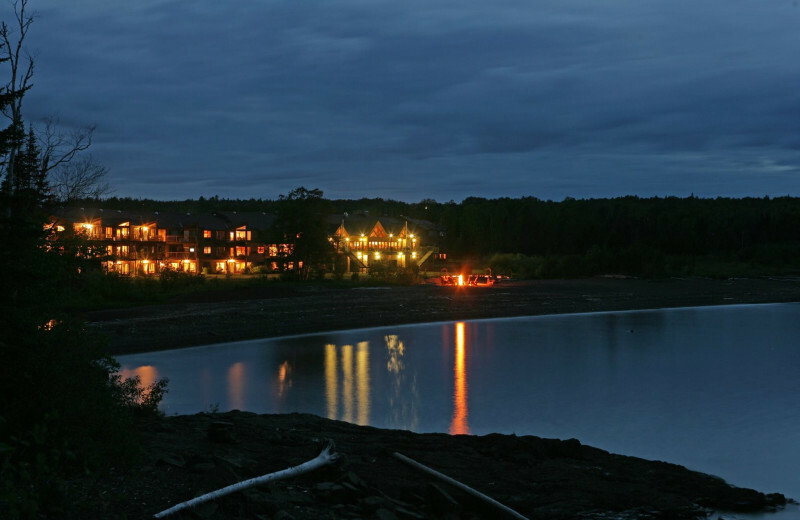 Sometimes you just need to get away and there's no place better than a relaxing lakeside retreat to do just that. 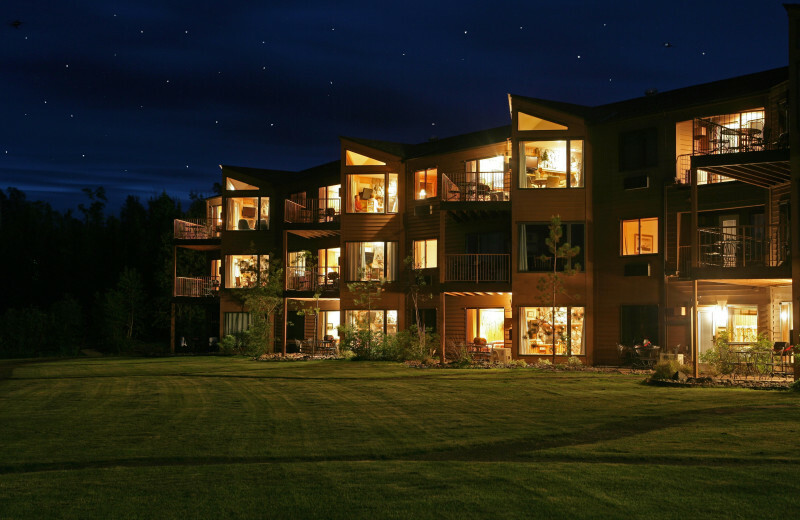 At Superior Shores Resort, you and your sweetheart can leave all your worries at home and just unwind. 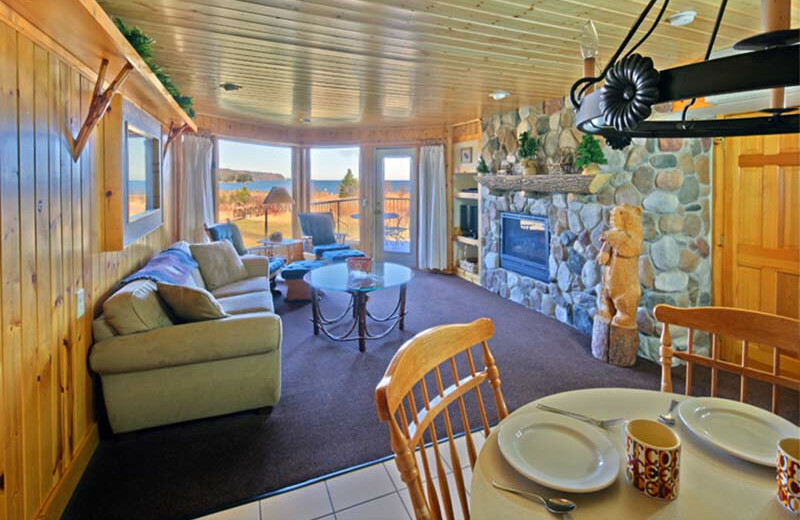 Their intimate lodge suites feature two-person whirlpools, fireplaces and inspiring views of Lake Superior! 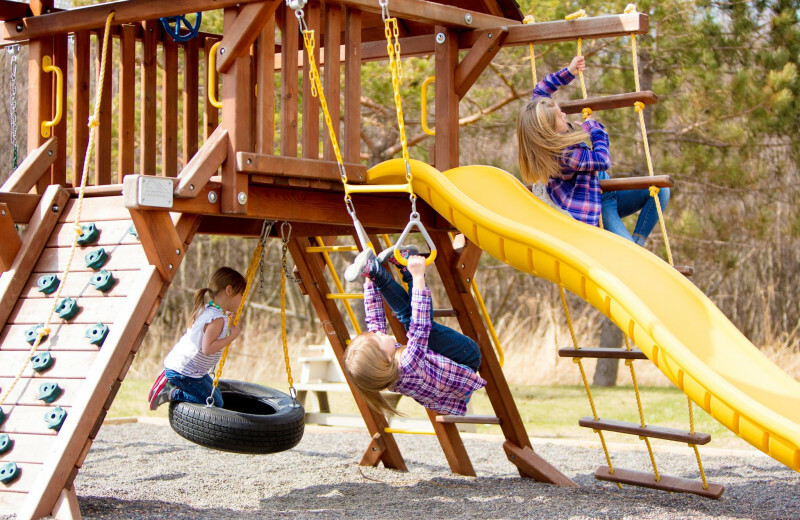 Whether you spend all day taking it easy indoors, or head out explore the area, you're sure to have a great time! 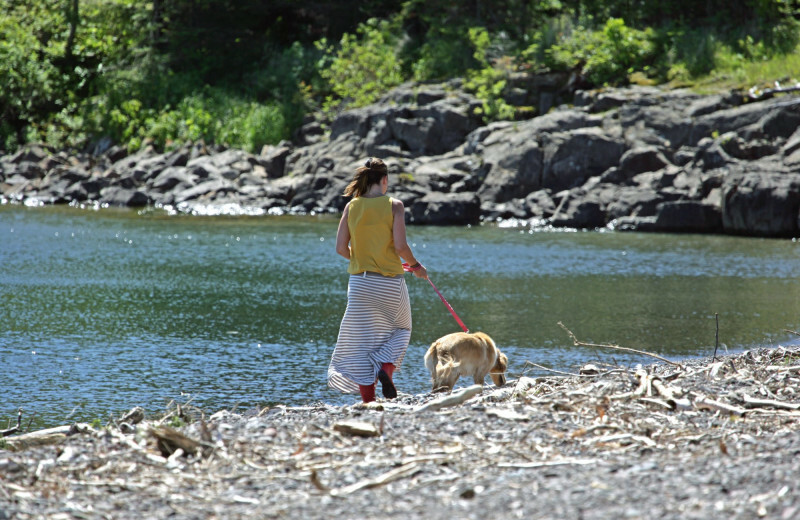 It's not fun leaving your pet behind when you plan a vacation. 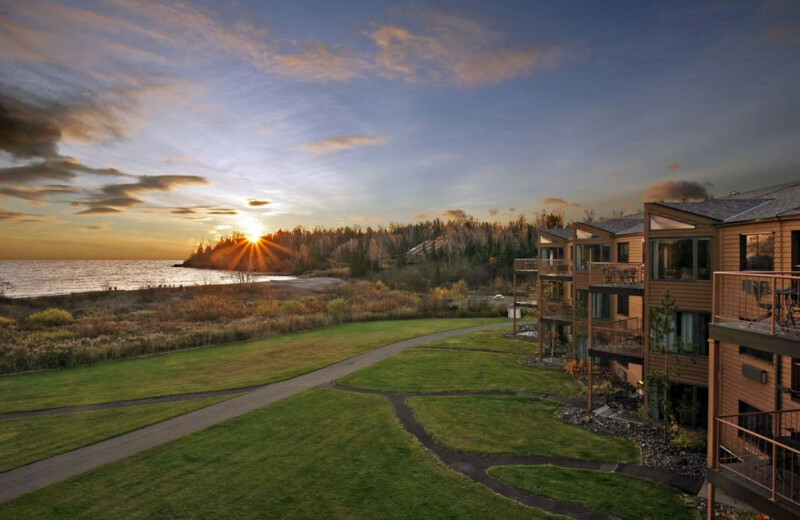 Luckily, Superior Shores Resort understands how important your pets are and therefore offers a selection of pet-friendly accommodations. 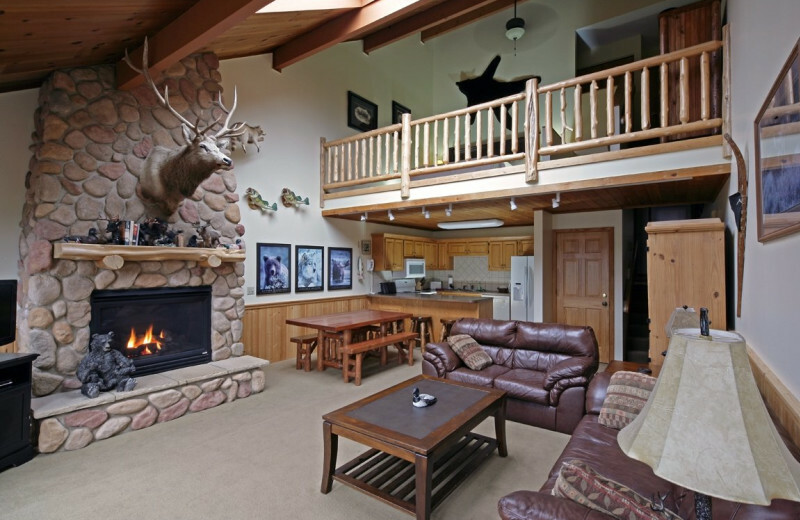 Bring your furry friends along and enjoy the relaxing lakeside setting of this Minnesota retreat. It's a vacation you will never forget! 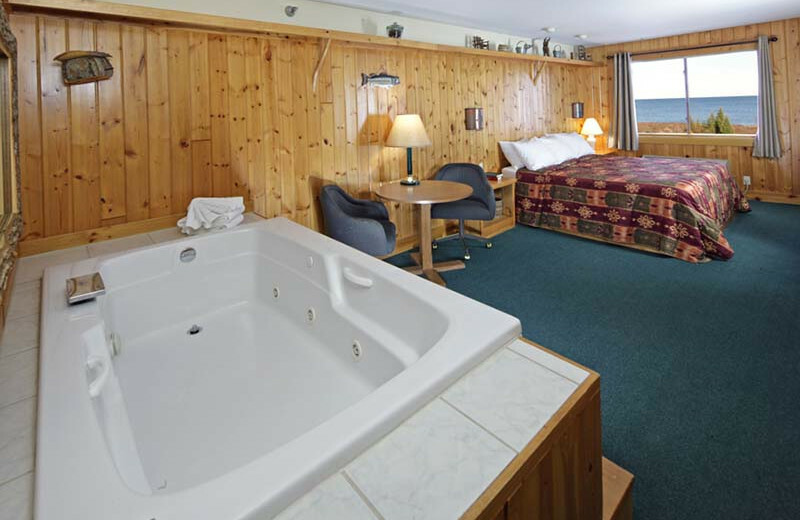 Superior Shores Resort puts you in a prime locale for enjoying the best of Lake Superior. 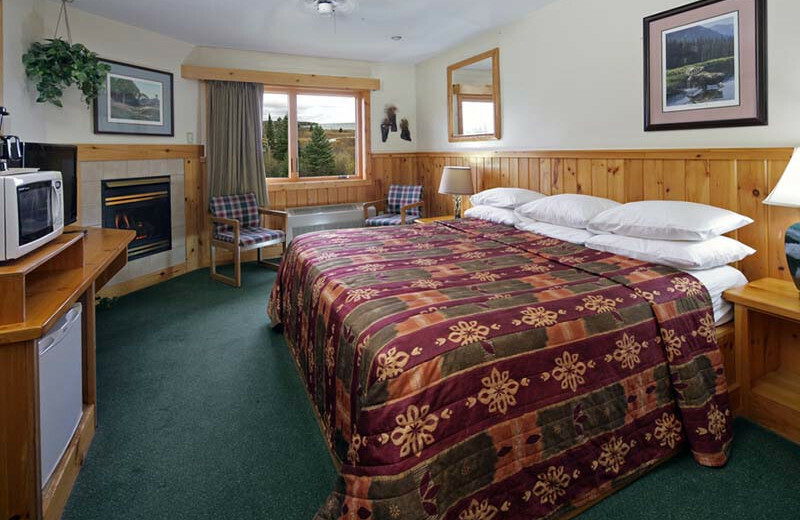 Not only is the location perfect, but the accommodations at Superior Shores Resort will make it difficult for you to leave your room! 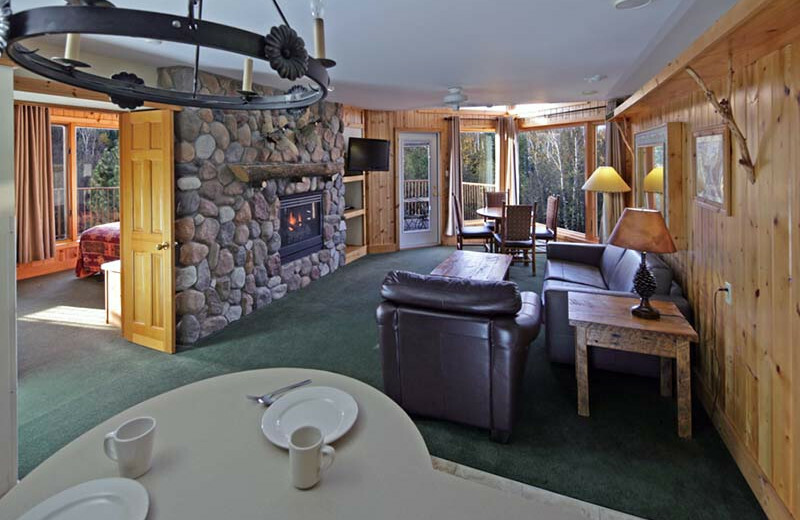 Located on 60 wooded acres with over a mile of Lake Superior coastline, you'll find a wide variety of accommodations including lodge rooms, suites and lake homes that offer special touches like fireplaces, whirlpools and full kitchens. 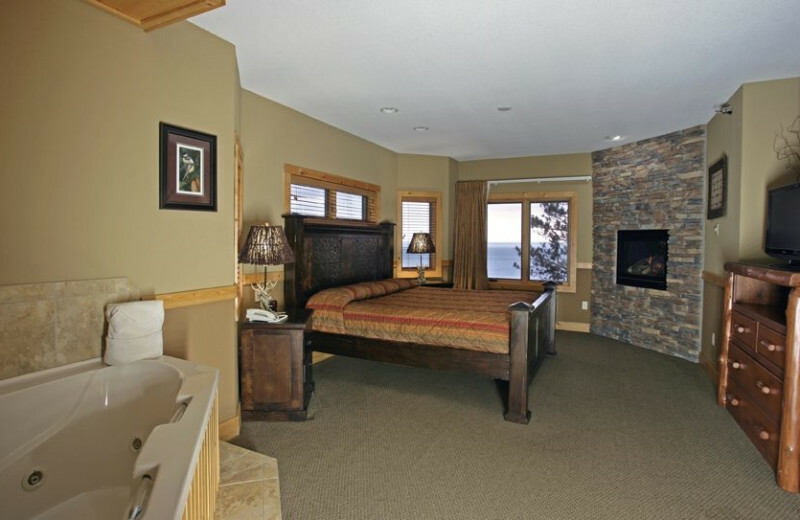 Superior Shores Resort puts you in a prime locale for enjoying the best of this expansive Great Lake. 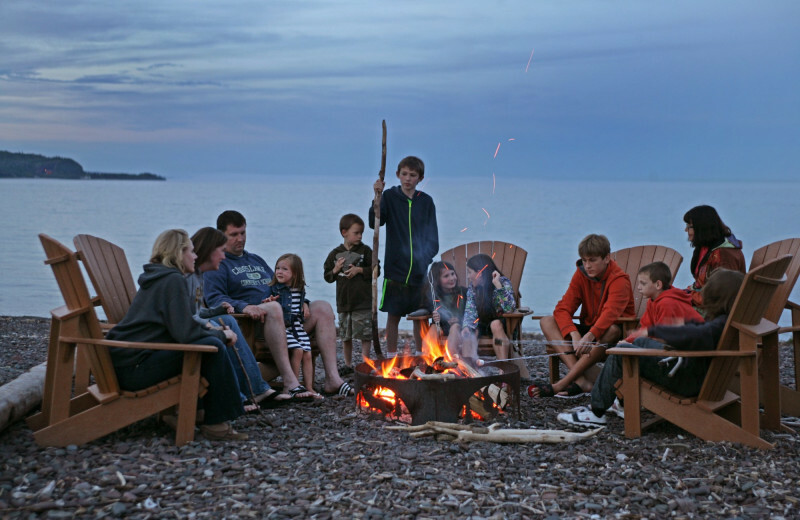 Lake Superior's quarter-mile pebble beach is perfect for cozy bonfires, soaking up the sun and more. Fish for brook or brown trout on your own or with the help of experienced charter fishermen! 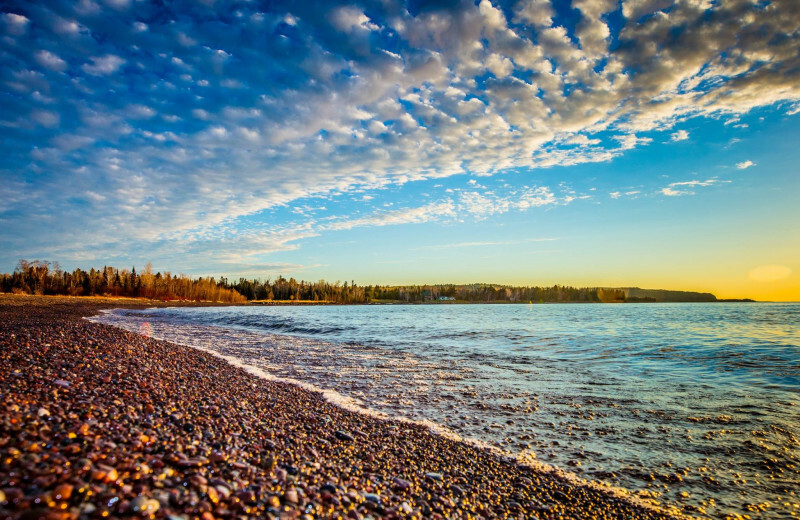 Head to Minnesota and learn all about Two Harbors when you come stay at Superior Shores Resort. Come visit the only working lighthouse while you're here and learn all about these historical landmarks. Pick up a guide book downtown or ask the friendly staff to share their knowledge of the area. You'll be happy you took the time to learn a thing or two on your next vacation. 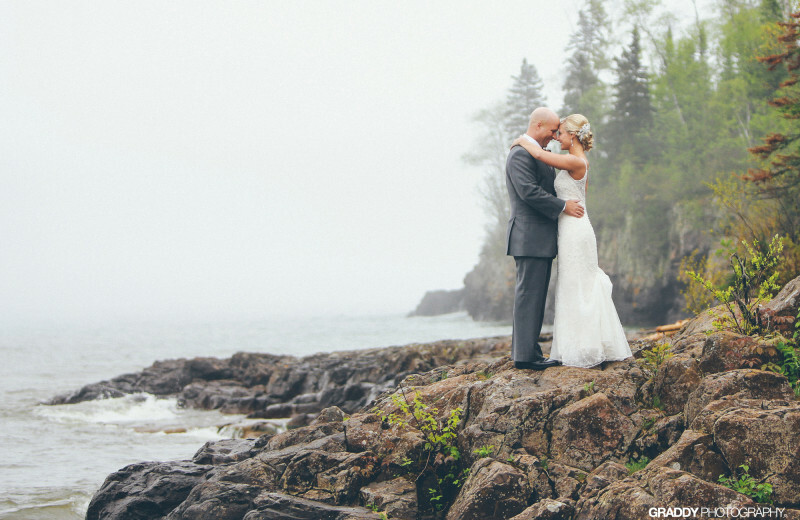 For most couples, the North Shore is a special place near and dear to their hearts! 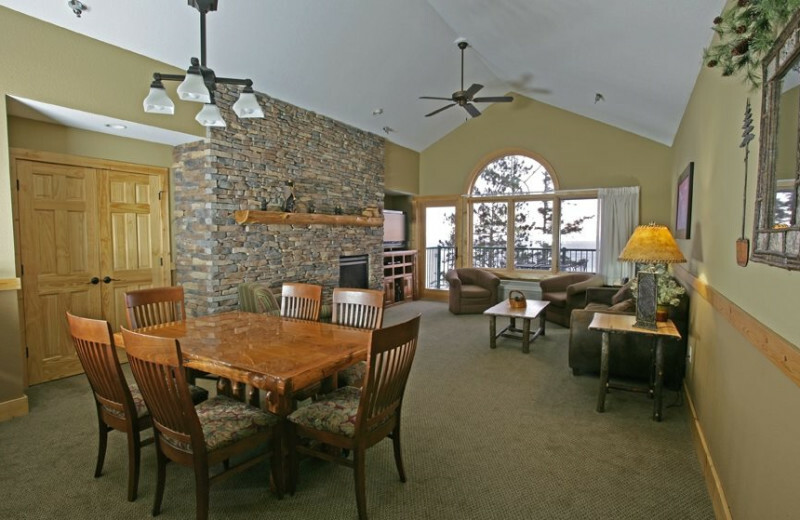 Romantic Get-A-Way packages for your perfect honeymoon are offered year round in the resort's suites and lake homes! 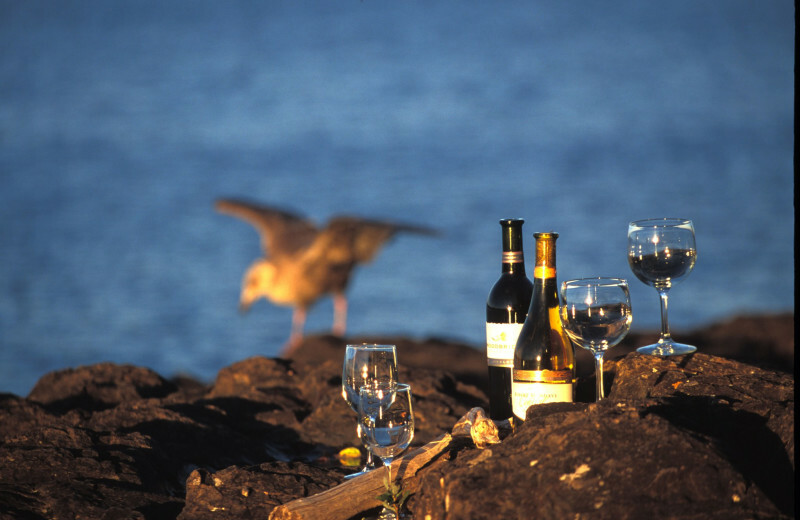 Packages include lodging, a dinner for two, champagne, and a welcome basket for the two honeymooners. 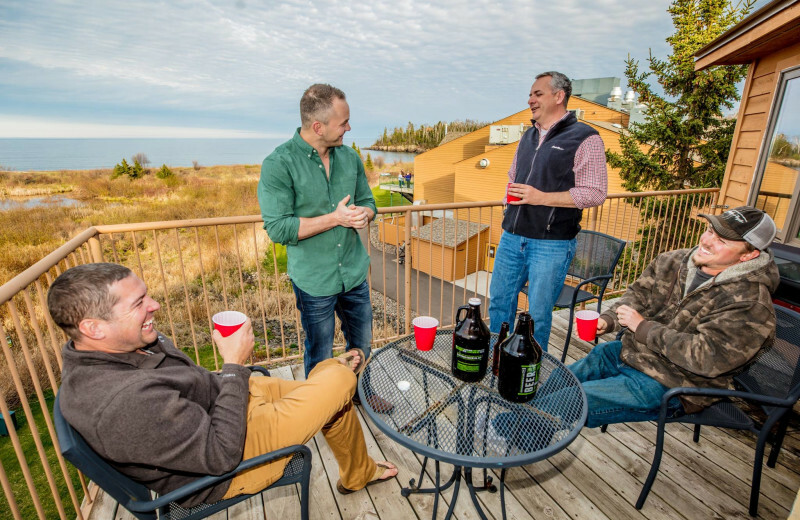 When the next holiday rolls around, head to Minnesota for a change of pace! 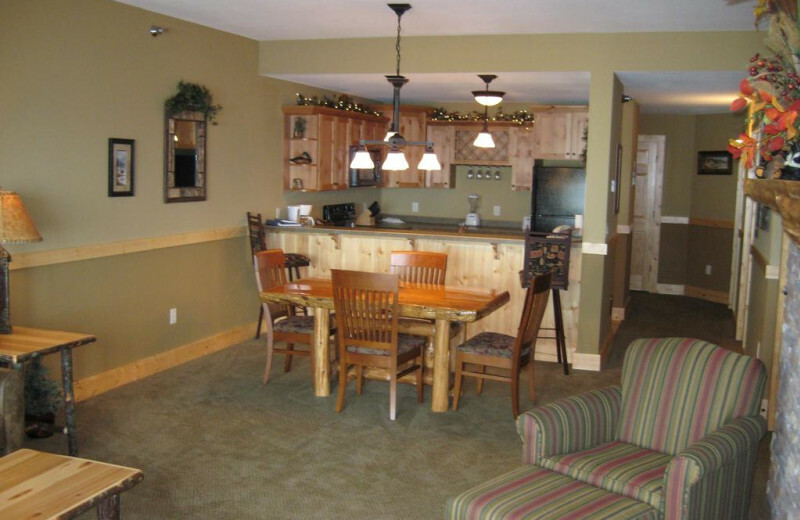 When you stay at Superior Shores Resort, everyday will feel like Christmas! 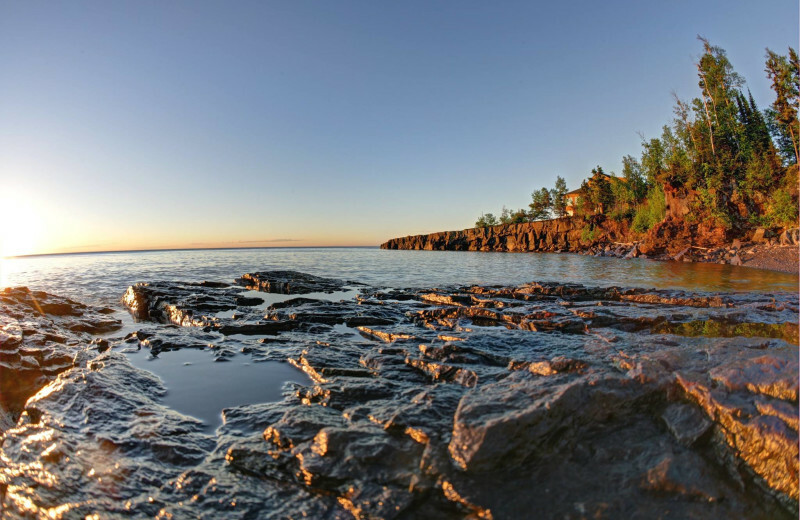 Enjoy the view of Lake Superior and the access to the coast, or head to the Baptism River Waterfall, Minnesota's highest waterfall. 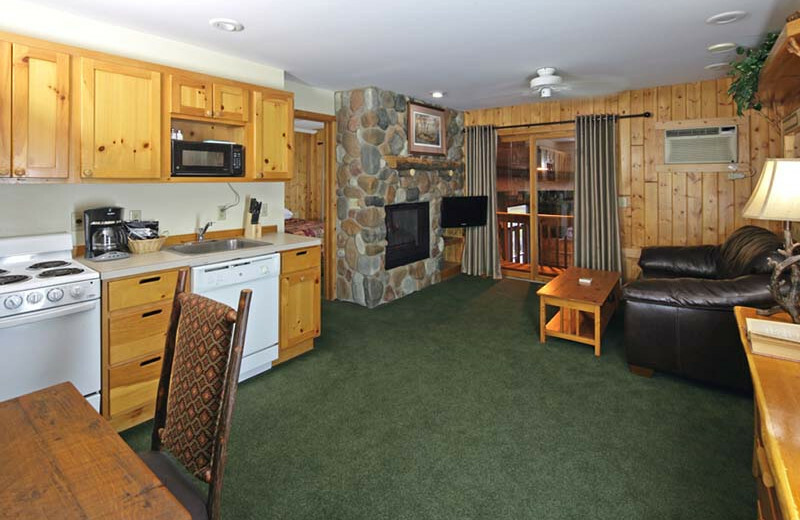 The resort is also near several State Parks, perfect for a day trip over the Fourth of July! 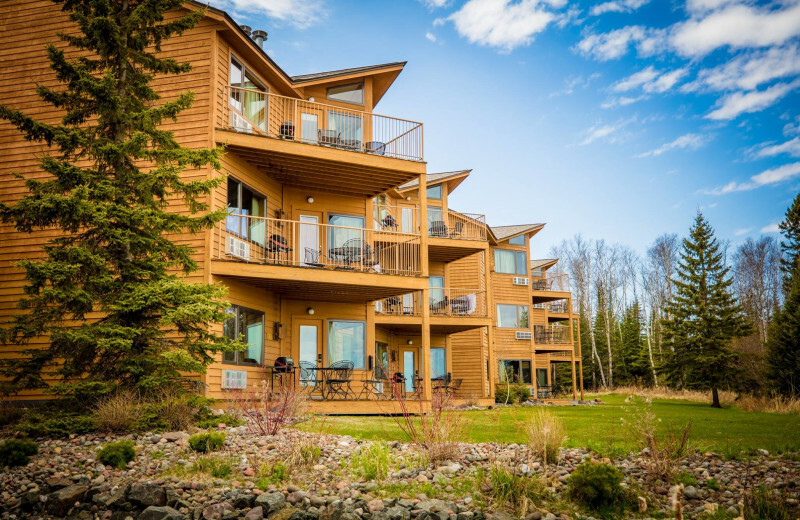 Superior Shores Resort features a selection of accommodation types including their Lakehomes--a variety of luxurious townhomes that are just down the road from the resort's Main Lodge. 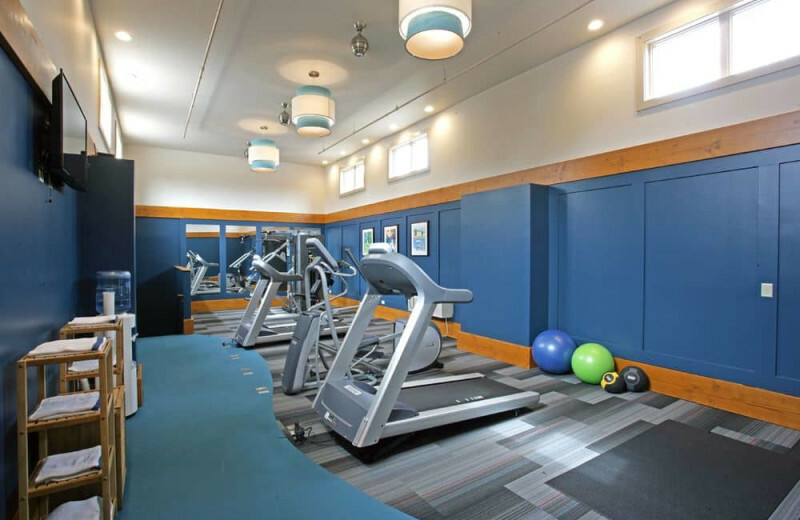 These well-maintained and sophisticated units are complete with modern touches such as a full kitchen, living areas with gas fireplace, and a patio or balcony. 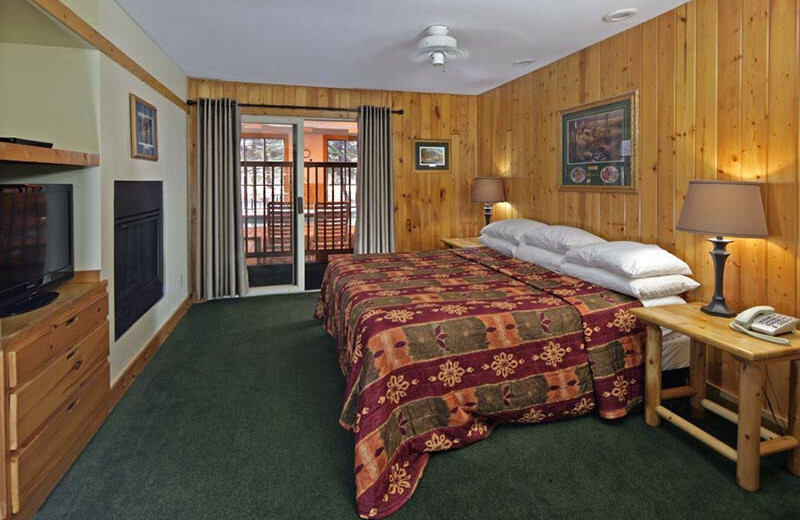 They offer everything you need for a comfortable stay! 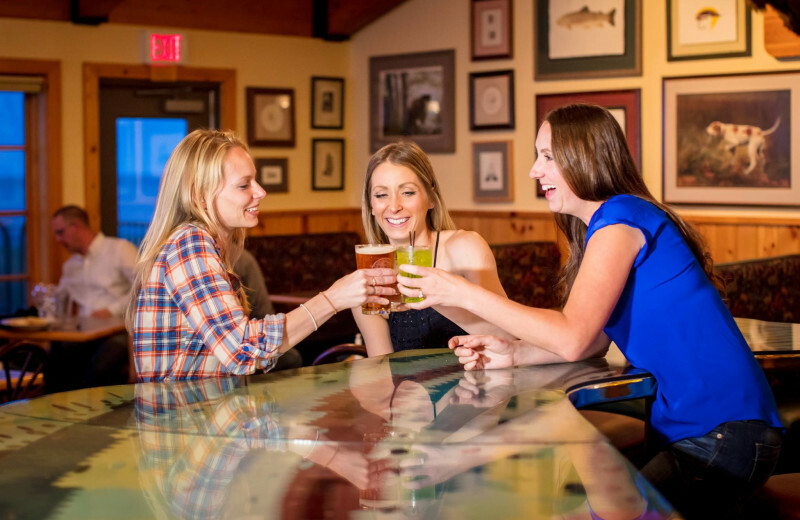 Plan your next group event at Superior Shores Resort . For more information please call +1 (866) 939 - 2504 or Send Inquiry. 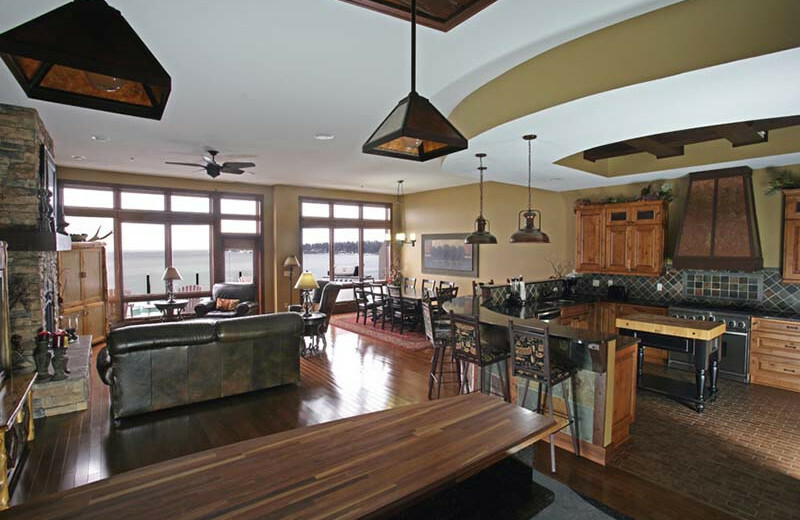 This property is ranked number 1 on Top Minnesota Wedding Resorts. Read about it here.